In celebration of the ladies across Europe who are breaking the mould, here’s our guide to Europe’s wealthiest self-made females, worth a combined €20.4 billion. The ratio of female-to-male wealth is dramatically skewed, with just 15% of the world’s 2,257 billionaires being women. In celebration of the ladies across Europe who are breaking the mould, enjoying success and inspiring others, here’s a collection of the wealthiest self-made females, worth a combined €20.4 billion. 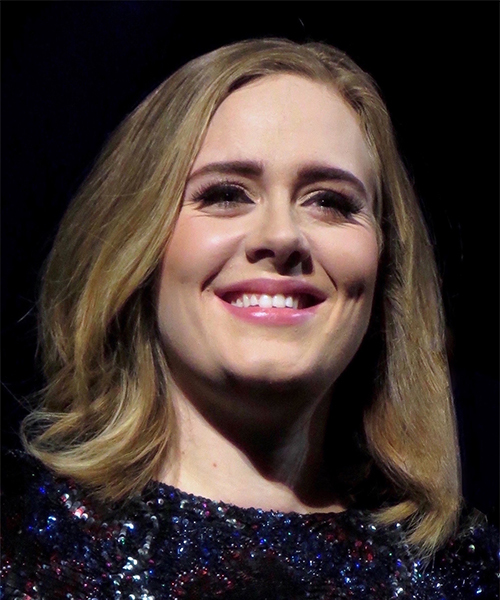 Adele Laurie Blue Adkins MBE is a singer–songwriter and Britain’s wealthiest ever female musician. 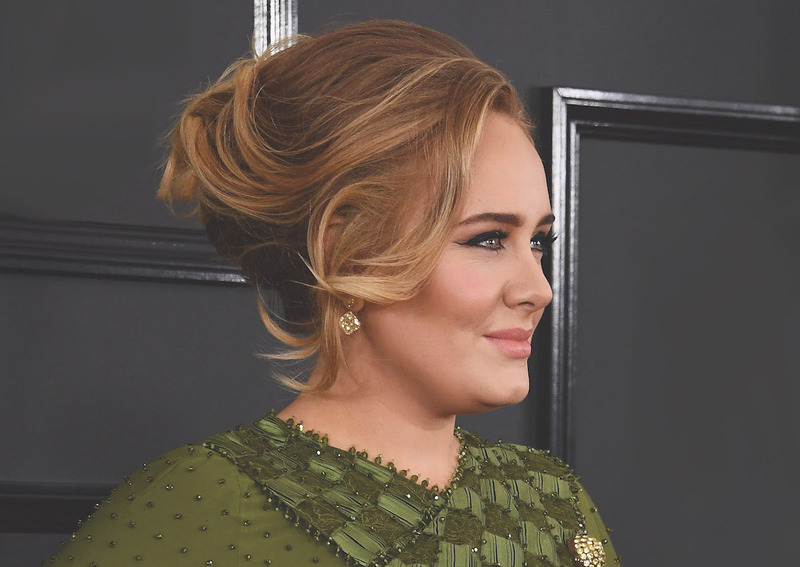 The 29-year-old has enjoyed a hugely successful career, breaking records for her album sales, number one hits and trophy hauls, and honoured by the Queen for her services to music. In an era of digital music streaming, that her wealth surged €45 million in the past year (following the release of her third album) is only all the more impressive. 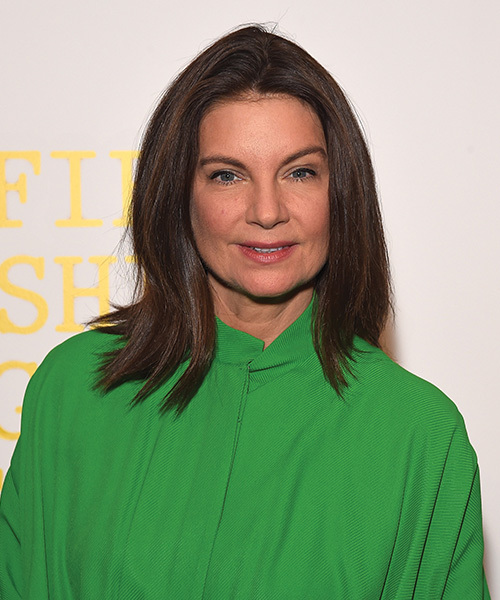 Luxury ecommerce pioneer Dame Natalie Massenet founded the hugely successful online fashion website Net-a-Porter in 2000, stepping down from her executive chair role at the company two years ago following its merger with YOOX. In 2017, the 51-year-old entrepreneur and chair of the British Fashion Council announced she has joined luxury e-tailer Farfetch as non-executive co-chair. 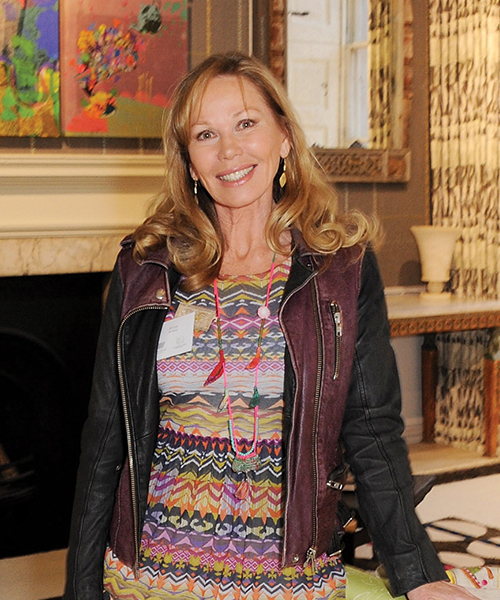 Kit Kemp is the creative force behind the boutique hotel empire she co-owns with her husband, Tim. 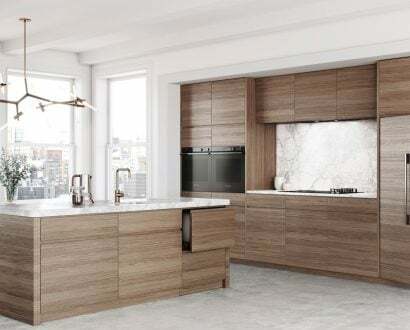 Kit has worked in interior design for more than 3 decades as the co-owner and Design Director for Firmdale Hotels, renowned and lauded for its original approach to design. 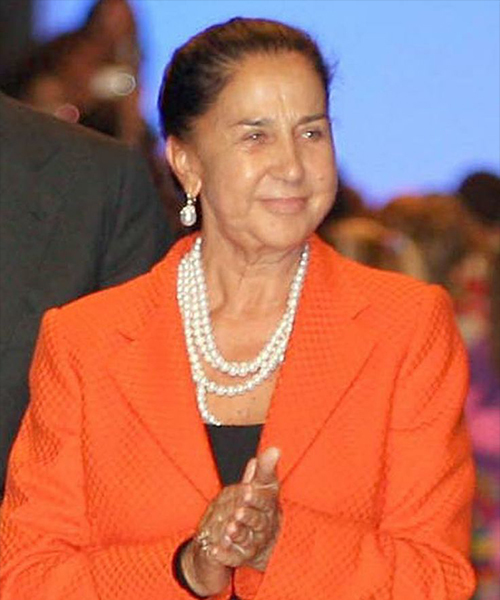 As one of Europe’s wealthiest self-made women, she has certainly found the right approach. Though she refutes the reported billions she’s worth, there’s no denying this businesswoman’s self-made success. Founding optical retail chain Specsavers with her husband Doug in the UK in 1984, the company has since expanded across Europe and Australasia. 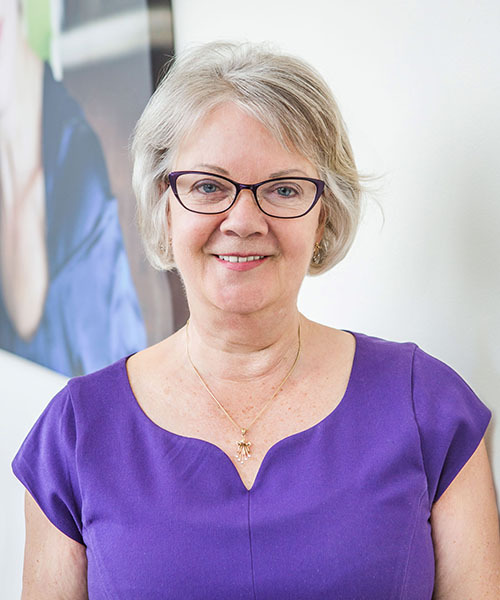 Dame Mary Perkins sits on the company board, oversees business development and PR, and has received a number of honours and awards over the years. 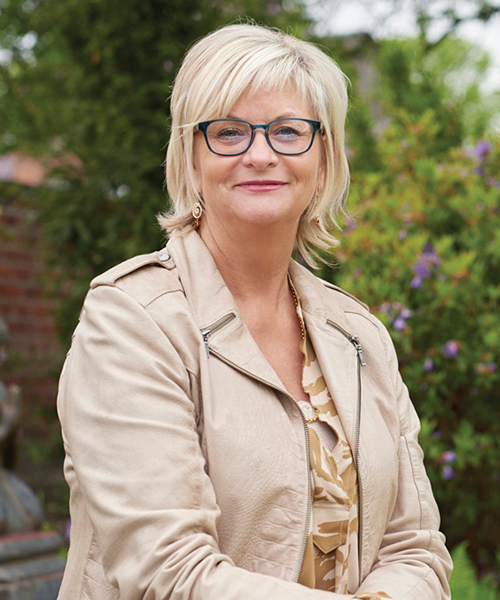 She attributes Specsavers’ success to the achievements of its thousands of local businesses, joint-venture partners and staff. The globally successful jewellery brand with sales that would go on to nip at the heels of Tiffany & Co had its beginnings as a small independent jewellery shop in Copenhagen. 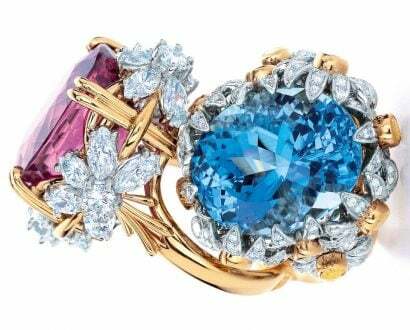 Pandora was founded in 1982 by Winnie Enevoldsen and her goldsmith husband, Per. The company is best known for its charm bracelets and affordable, hand-finished jewellery. Winnie, now 61, and Per sold 60 per cent of Pandora to Danish private equity company Axcel in 2008. 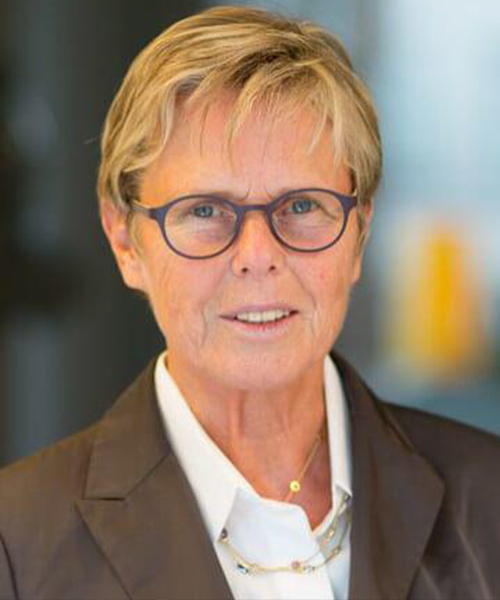 In 1988, Dr Hedda im Brahm-Droege co-founded Droege International Group, which grew into a large consulting, restructuring and corporate advisory practice that employs 62,000 people across 30 countries. Hedda owns 22 per cent of the company and serves as the vice-chair of its supervisory board. Before there was the Benetton Group, there was Guiliana Benetton knitting brightly coloured sweaters that her brother would sell from his bicycle in Treviso, Italy. This spurred the four siblings to work together to found the world-renowned fashion company Benetton Group in 1965. Giuliana’s initial role was planning the knitwear collections and supervising product lines as the company’s chief designer. 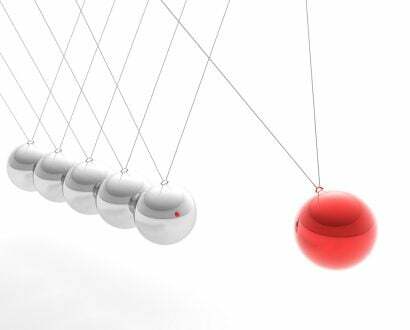 The company expanded internationally in the 20 years following its inception, making headlines and winning awards for its controversial ad campaigns. 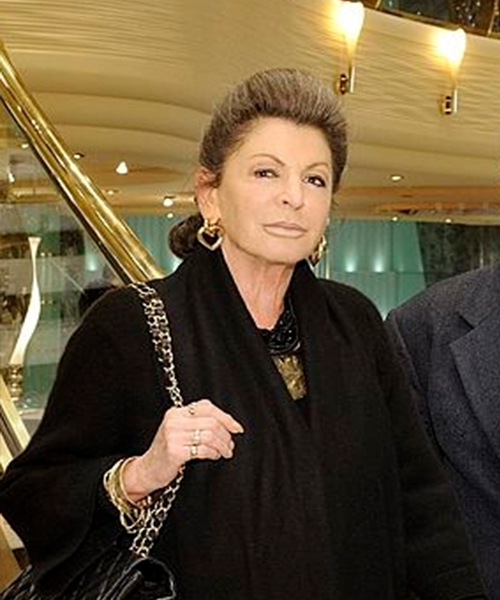 Rafaela Aponte and her husband, Gianluigi, have made their fortune in shipping. And it was on the water that the pair met – Rafaela the ferry passenger, and Gianluigi the boat captain. The pair went on to launch their own company, Mediterranean Shipping, now known as MSC. With 480 ships, MSC is the world’s second-largest shipping container company. Rafaela is also in charge of the ship interior design for their cruise company MSC Cruises. 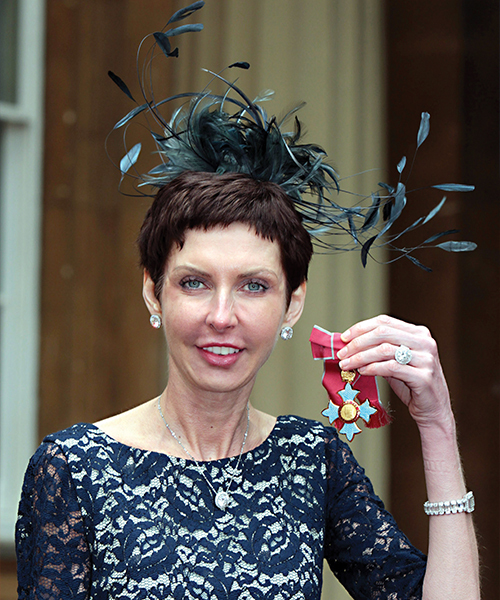 Denise Coates is the founder and co-CEO of one of the world’s biggest online gambling firms, Bet365. As a youngster she learned the gambling ropes by helping out with the books in her father’s betting shop. After training as an accountant, at age 22 she took control of her father’s business, turning it around before taking a gamble herself – selling the shops and purchasing the domain name Bet365.com in 2000. Denise, along with her brother, launched the company in 2001 just as the internet was taking off. Britain’s richest self-made businesswoman is also a mother of five and philanthropist, having established the Denise Coates Foundation.